Dining destinations at Monarch Bay Plaza shopping center in Dana Point, CA. Donut Star has the freshest donuts around. Come in and indulge your sweet tooth with our tempting assortment of scrumptious treats. Donuts are a popular breakfast pastry, snack or dessert. The Donut Star brand is well known for providing traditional American Donuts and Coffee. We take special orders for the office, school or churches. Give us a call at least 1 day in advance and we'll have your order ready for you. Our story begins in 2008 in Huntington Beach, where the owner had a vision to create a healthy place to eat for the locals. She wanted to open a restaurant offering plant based food with a great number of options using the freshest vegetables, fruits, meatless-protein, rice, noodles and soups. The food is made to order by using fresh ingredients and innovative recipes. In 2009, Dam's first vegetarian restaurant was opened. It was named Mitasie and is a place where farms meet the tables and local families gather to share healthy, happy meals. In a couple months, Eden, Mitasie's sister restaurant, will be opened here in Dana Point. Eden begins its journey to deliver the same concept with innovative recipes and refined selections for all to enjoy. We live by the 'Gelson's Rule': Take care of the community that takes care of you. We're grateful for your patronage and contributions to the community. 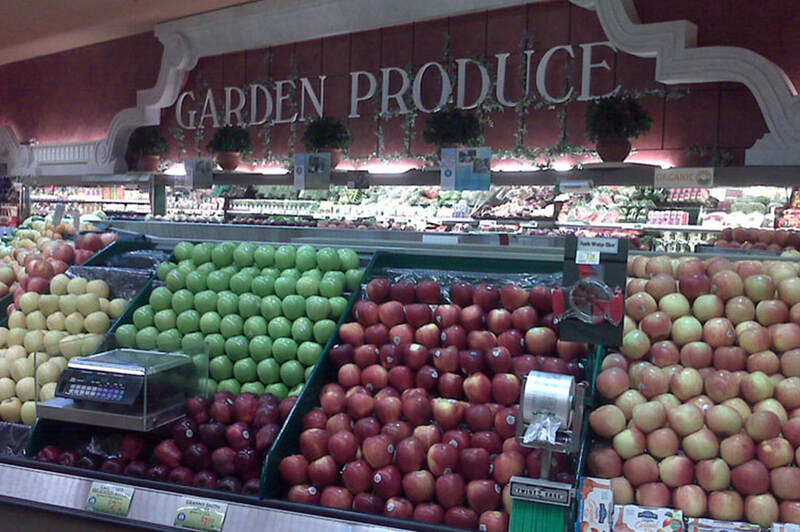 To keep Dana Point residents healthy and happy, Gelson's Market stocks superior produce, highest quality meat, seafood and deli, an unmatched selection of wine and liquor, and provides exceptional service. 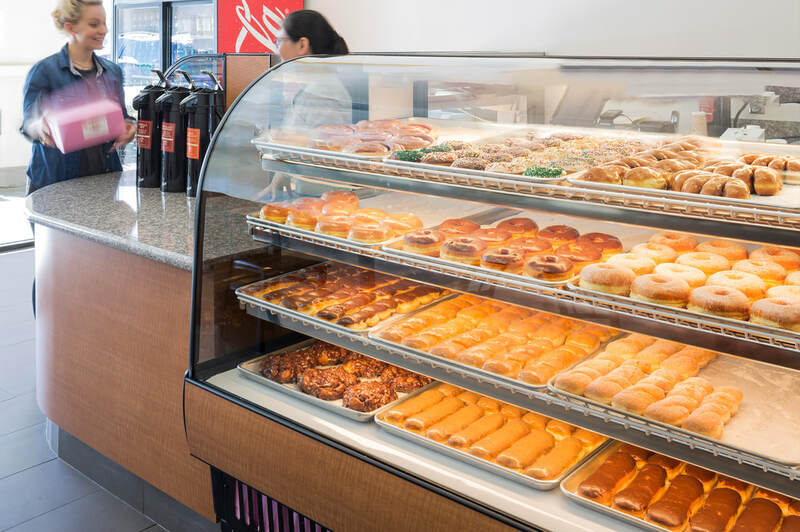 We have every thing you need for the Jewish Holiday - featuring kosher foods and the famous Vicktor Bene's Bakery with your favorite Jewish Bakery items! Thank you for choosing Gelson's – we strive to earn your trust every day. 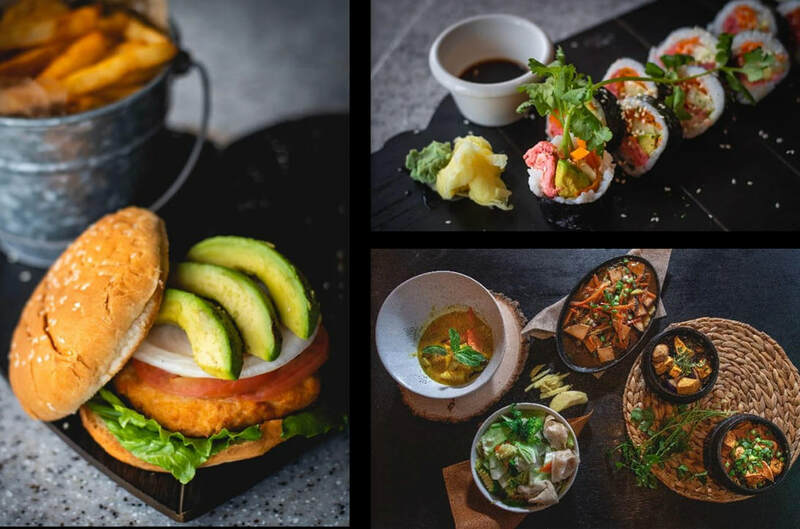 Established in 1985, Ichibiri Restaurant became extremely popular for parties, special occasions, and great family nights out. 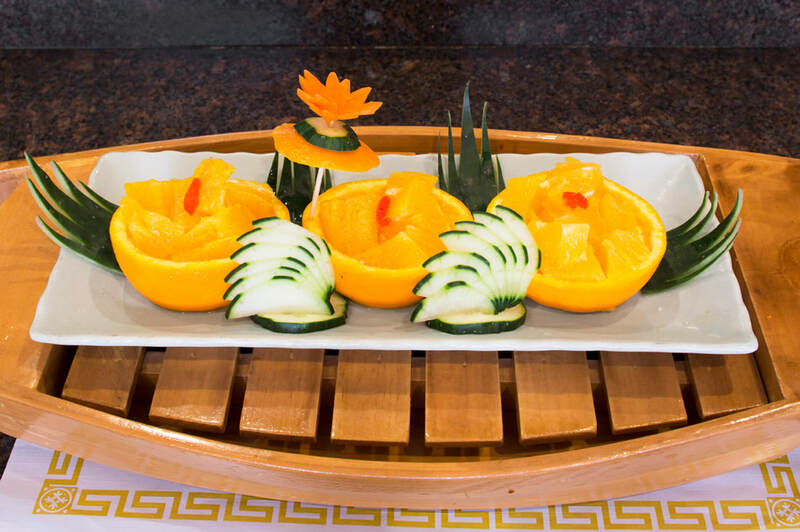 Our teppan grills, a full sushi bar, cocktails and comfortable dining room allow any specific customer to come to Ichibiri and leave satisfied and happy. When a night out is just around the corner, so is Salt Creek Grille! We proudly offer a scratch cooking experience through our unique mesquite-inspired menu items. 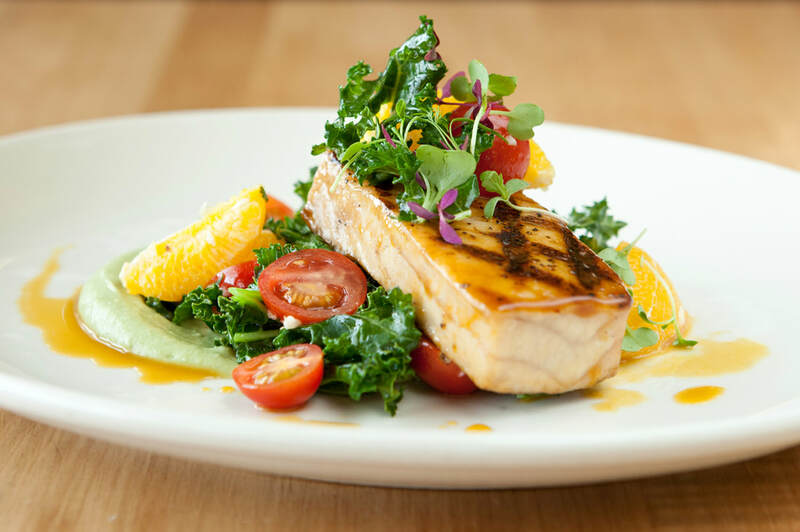 Making all menu ingredients in-house has become a signature part of Salt Creek Grille since opening our doors in 1996. Our chefs take great pride in hand-cutting fresh, line-caught seafood, thick center-cut steaks and selecting the freshest produce available. Every item is handcrafted to ensure only the finest ingredients make it to our guests from beginning to end. We combine our love for food and the genuine warmth of hospitality to bring you the ultimate dining experience. With award-winning service, live music and outdoor seating, our restaurant has become a destination for Orange County. Come by and you will agree that Salt Creek Grille means Good Times & Great Food! 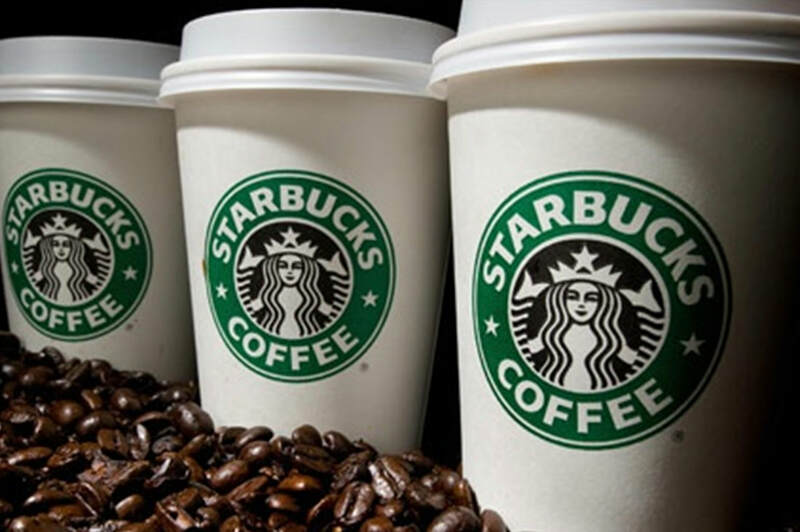 "It's not just coffee, it's Starbucks." Great coffee made from the highest quality ingredients. Our Monarch Bay Plaza store is a haven from the outside world, a place to meet with friends, slow down and relax, or just grab a cup and go. 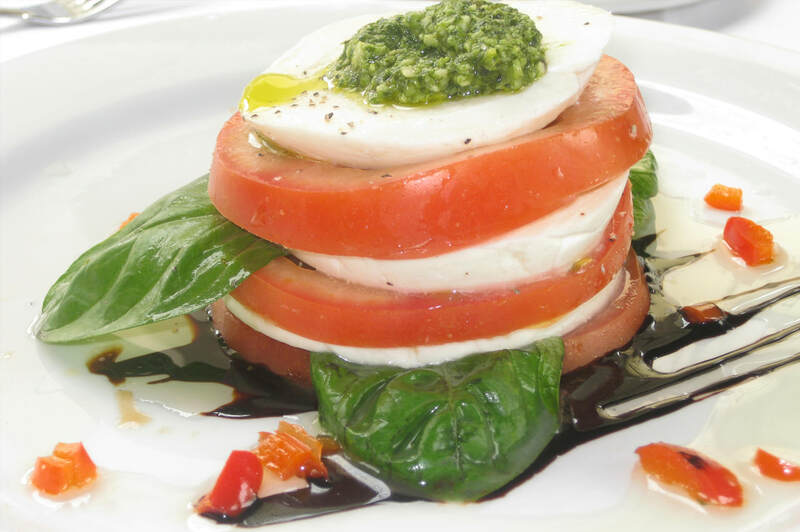 The embodiment of serious Italian cuisine: original recipes and techniques combined with the freshest organic products, housemade cheeses and carefully selected Italian flavors. Stella's is the perfect place for friends and family to gather, whether at the bar with a chilled martini, an appetizer in the lounge or dining alfresco while tasting your way through our superb wine list and menu. You'll instantly feel at home with the mouthwatering aromas from the open style kitchen and wood burning brick-oven. Enjoy our heated patio that overlooks the ocean and features music and late night entertainment. Lounge is open late, patio fireplace. Live entertainment 6 nights a week.